Replacement Fabric and Graphic Panels for 1UP Brand Pop-Up Displays. Rebrand your existing 1UP table top or full size pop-up display by purchasing new panels. Choose from 9 vibrant fabric colors or ehhance your look with full color graphic that's virtually seamless. Budget friendly way to update your pop-up display. Ask us about how we can take your graphic design to the next level. Replacement center fabric panel for 1UP full height pop-up displays - 6ft, 8ft, 10ft, 16ft, 20ft wide displays. Choose from 9 fabric colors. 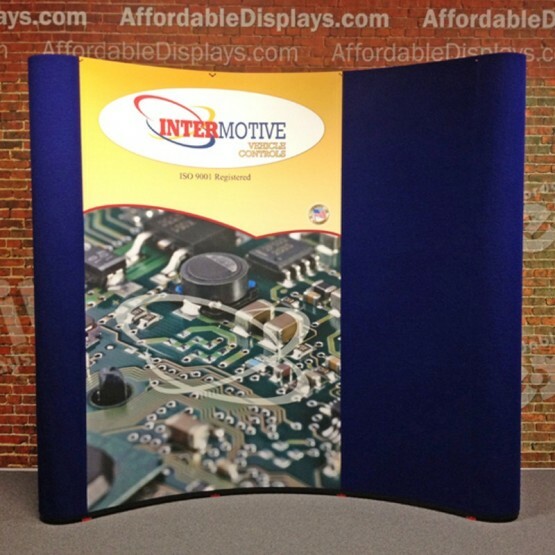 Replacement center fabric panel for 1UP table top pop-up displays - 4ft, 5ft, 6ft, 8ft wide displays. Choose from 9 fabric colors. Replacement end cap fabric panel for 1UP full height pop-up displays - 6ft, 8ft, 10ft, 16ft, 20ft wide displays. Choose from 9 fabric colors. 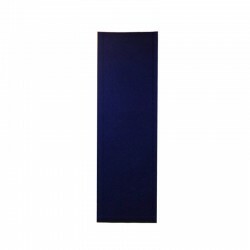 Replacement end cap fabric panel for 1UP table top pop-up displays - 4ft, 5ft, 6ft, 8ft wide displays. Choose from 9 fabric colors. Replacement center graphic panel for 1UP full height pop-up displays - 6ft, 8ft, 10ft, 16ft, 20ft wide displays. 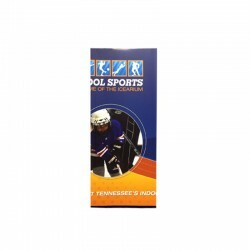 Full color printing included. Replacement center graphic panel for 1UP table top pop-up displays - 4ft, 5ft, 6ft, 8ft wide displays. Full color printing included. Replacement end cap graphic panel for 1UP full height pop-up displays - 6ft, 8ft, 10ft, 16ft, 20ft wide displays. Full color printing included. 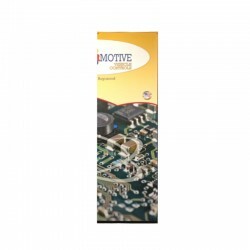 Replacement end cap graphic panel for 1UP table top pop-up displays - 4ft, 5ft, 6ft, 8ft wide displays. Full color printing included.